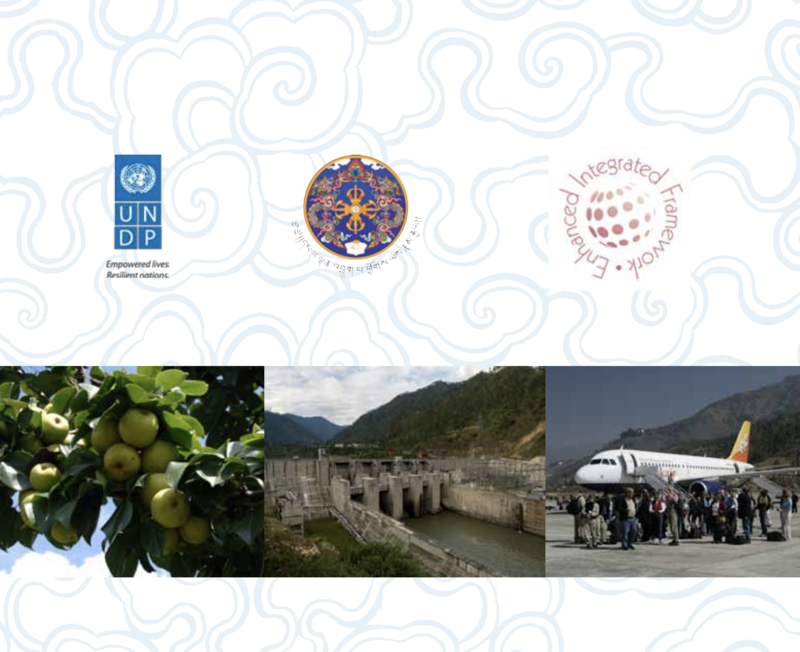 Together with local institutions and development partners, EIF is supporting Bhutan to incorporate trade into its national development planning. 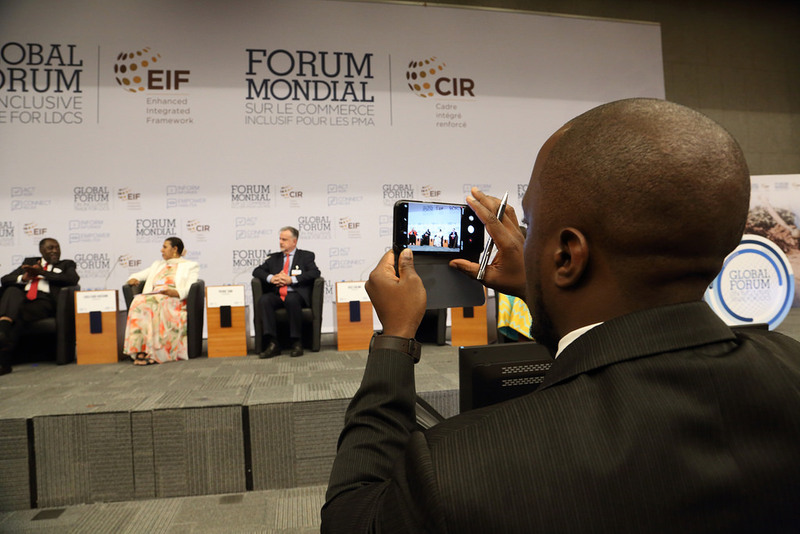 EIF is working on the country's infrastructure for ecommerce and support for local products and female producers. The aim of the project is to provide institutional strength for trade mainstreaming, donor coordination and resource mobilization for addressing trade-related needs. Bhutan’s trade strategy is included in the Economic Development Policy 2014 and the Eleventh Five Year plan (2013-2018). Bhutan Chamber of Commerce and Industry has been established as a forum to discuss all business-related issues in the economy and for consultation with the government. Gross National Happiness Commission meets every six months with the donors to enhance government-donor consultations, enhancing public-private communication. EIF National Implementation Unit has been fully integrated into the Ministry of Economic Affairs (MEA). Regional Trade and Industry Offices have been set in various parts of the country to help carry out trade/commerce-related service delivery by the Ministry/Department of Trade. Government to Citizen Service Portal visualizing all public services online has been initiated. MEA has more than 35 services roll out among which the majority are trade-related. Export exhibition centre was established in Thimphu in February 2017 with the aim to minimize imports by promoting local products consumption and to promote exports through showcasing products and information of more than 50 private firms and cooperatives, contributing to the Eleventh Five Year plan. A fruitful exchange programme was organized between EIF National Steering Committee Members of Bhutan with Lao PDR counterparts in Vientiane. The project partly funded the drafting and finalization of the Draft Competition Policy and the Draft Trade Development Act. A round table meeting with donors is held every year by the Gross National Happiness Commission. A number of trainings for 21 officials have been undertaken on business opportunity identification and innovative strategies for promotion of cottage and small industries; administrative support, personnel and office management; and statistical analysis of data and report generation plus use of STATA software. Training programmes, bilateral discussions as well as institutional visits have been undertaken in Japan, Malaysia and the Philippines. The project seeks to provide a sounder Information and Communications Technology (ICT) ecosystem for trade development by accelerating access to ICT for targeted sectors (goods and services) and improving data, information and business opportunities available on improved electronic platforms. The project is based on the rationale that a reliable ICT ecosystem (hardware and software) accelerates the integration of Bhutan into regional and global trade.